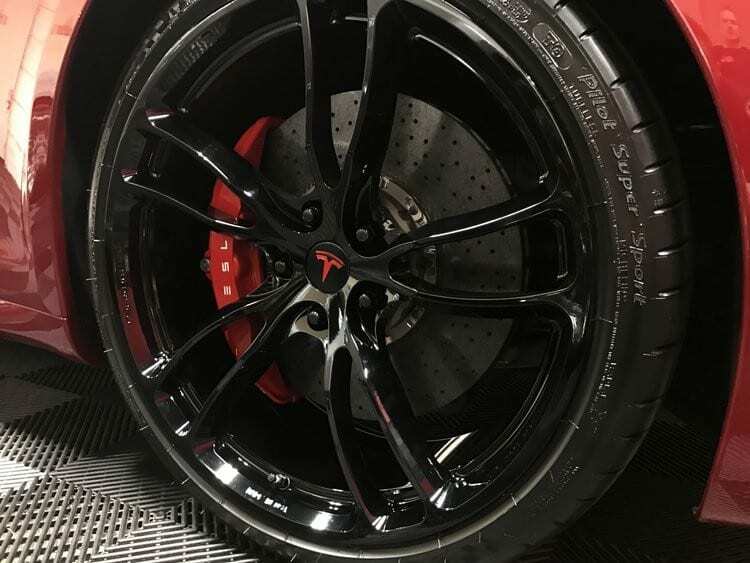 Include Tires? 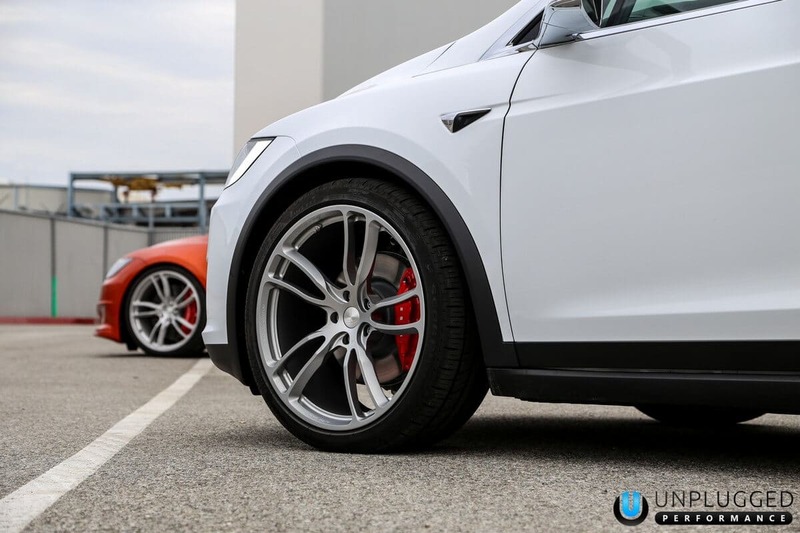 Choose an optionI will reuse my tires.Contact me about the best tire options. 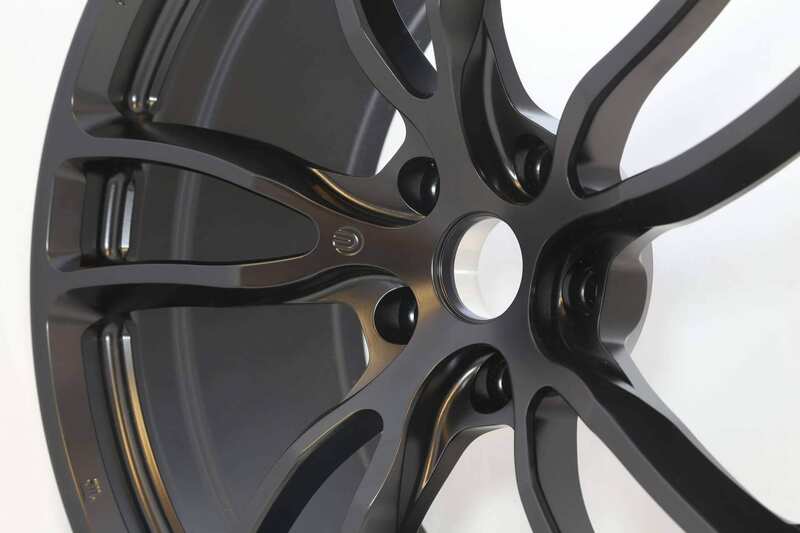 Choose a color below. 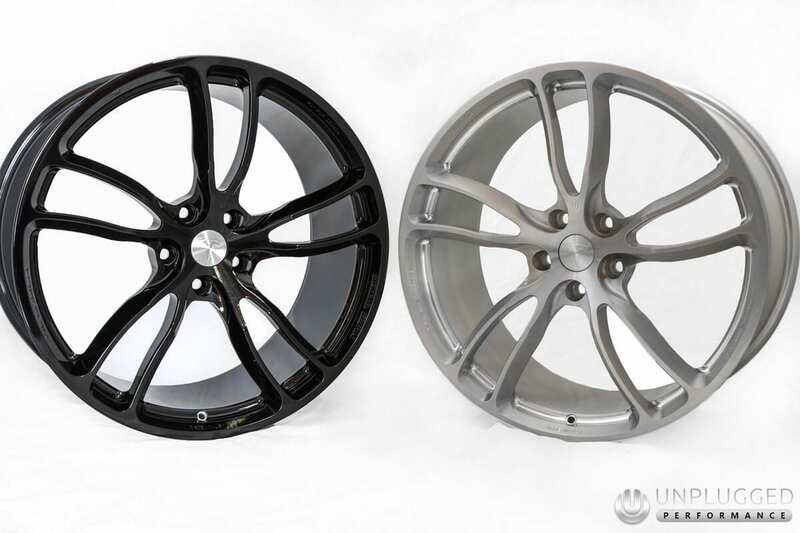 For custom colors, please select the “Not Listed / Custom” option, and we will follow-up to discuss options and pricing. 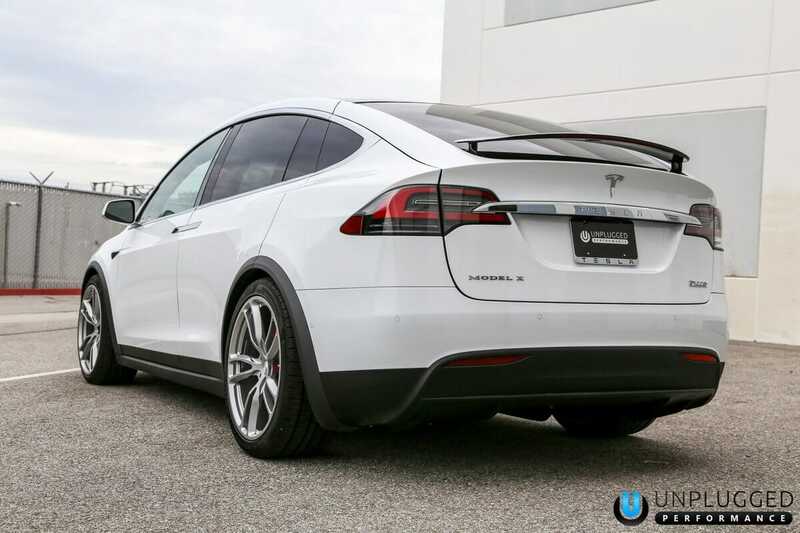 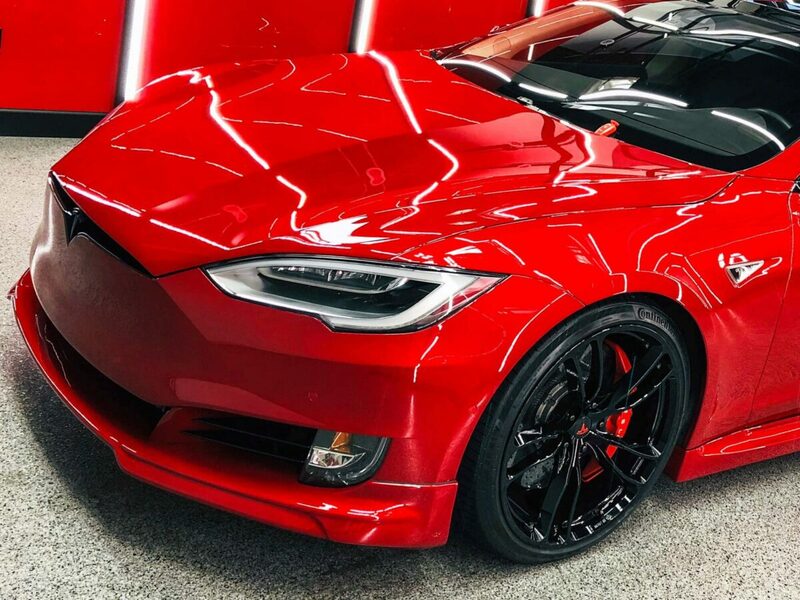 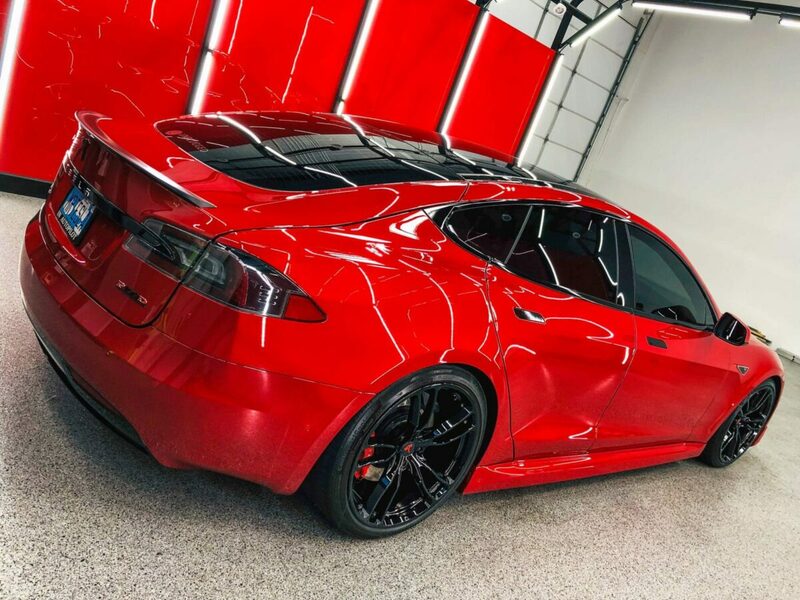 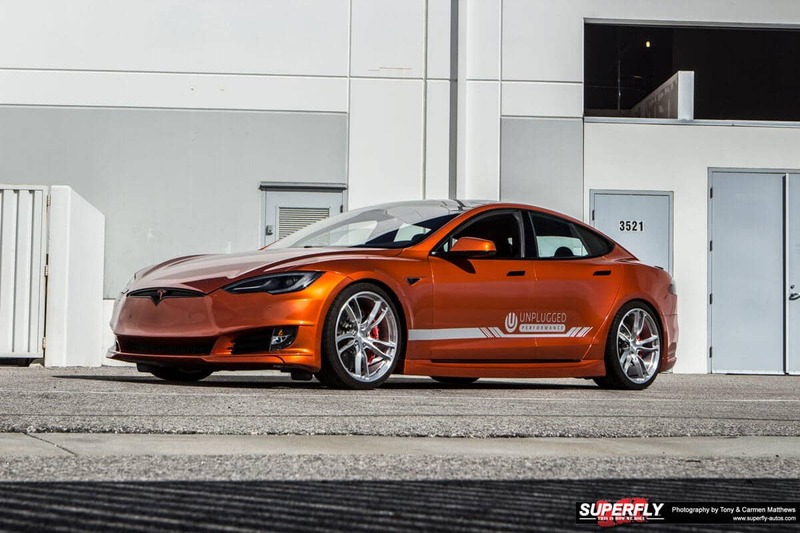 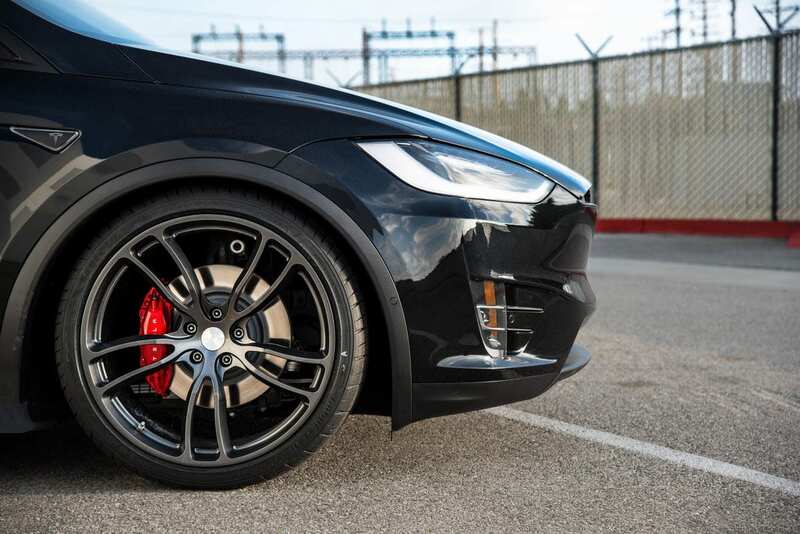 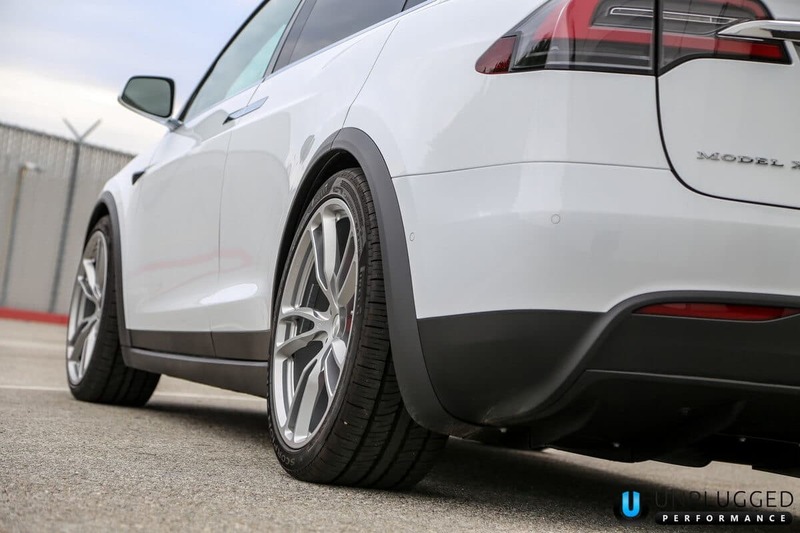 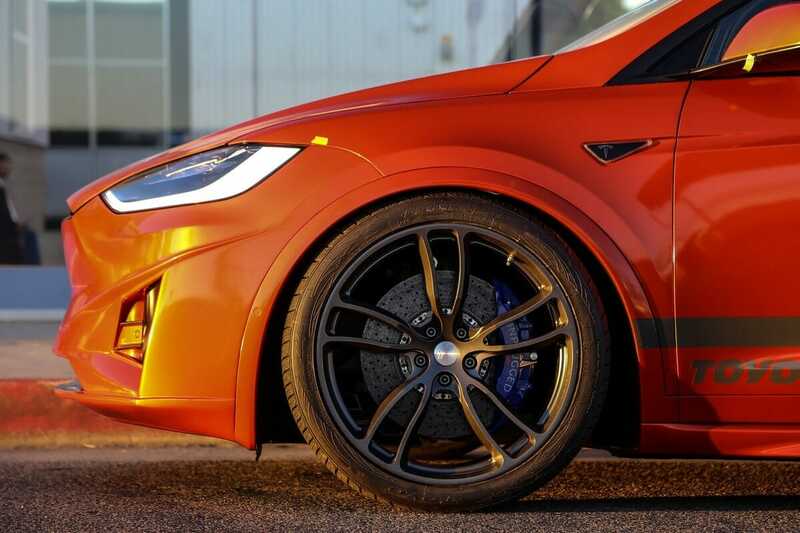 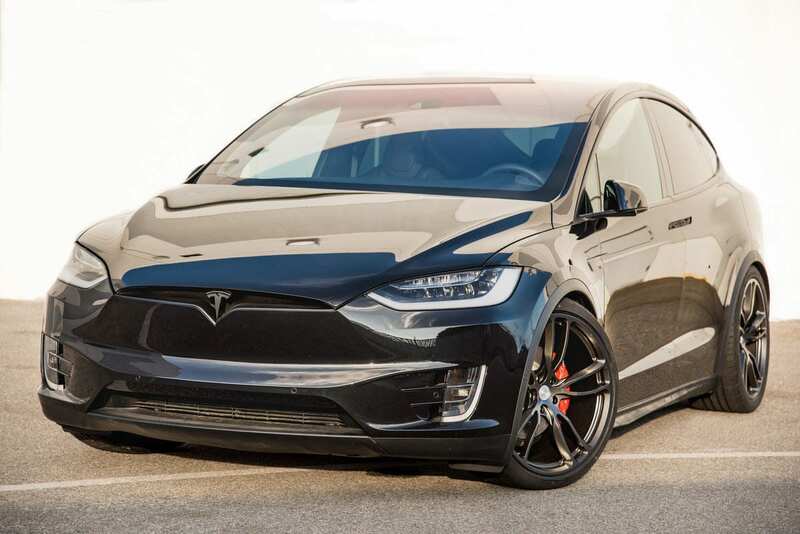 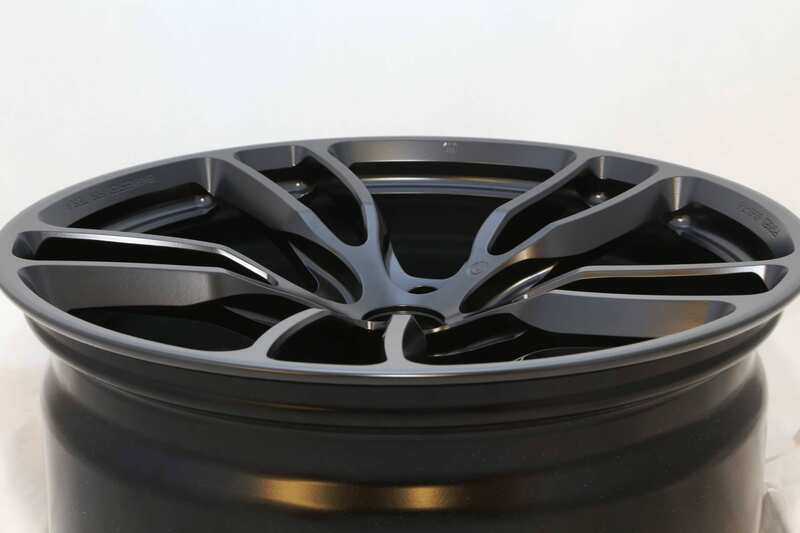 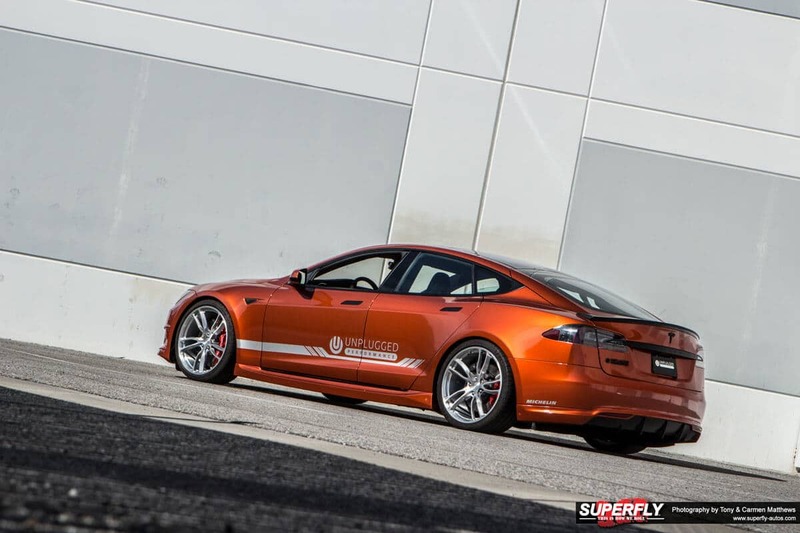 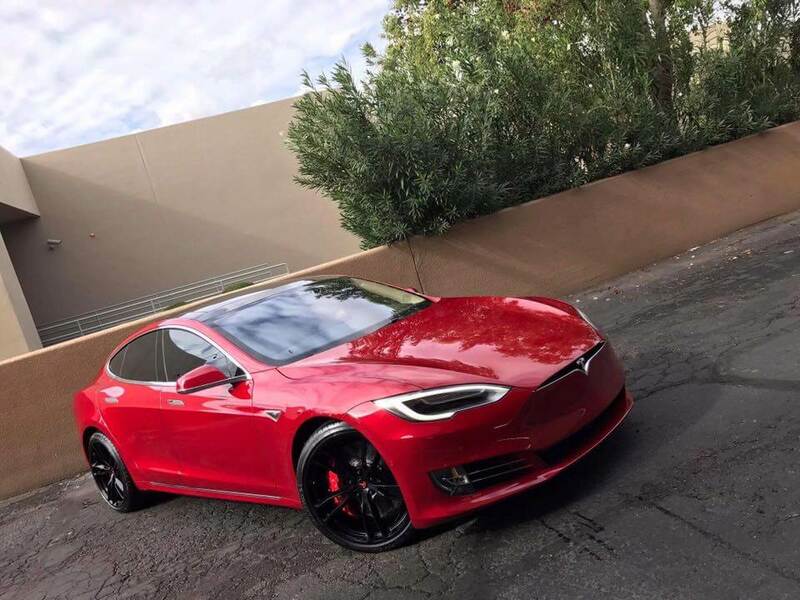 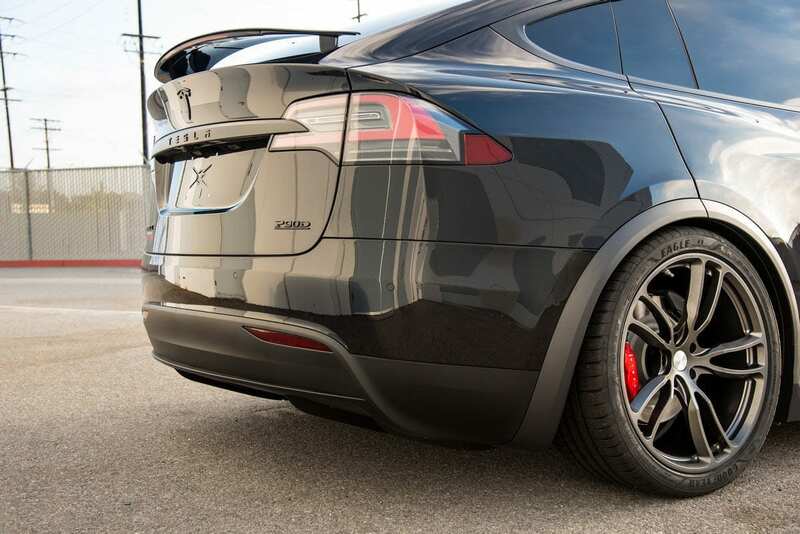 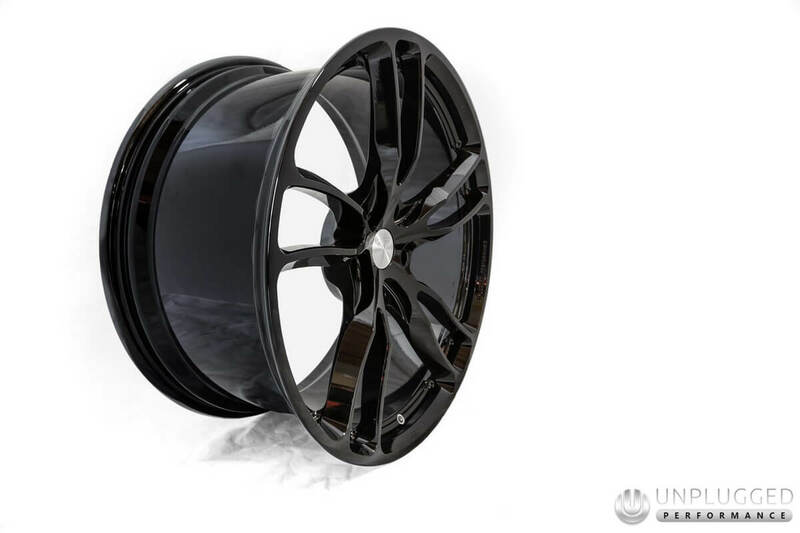 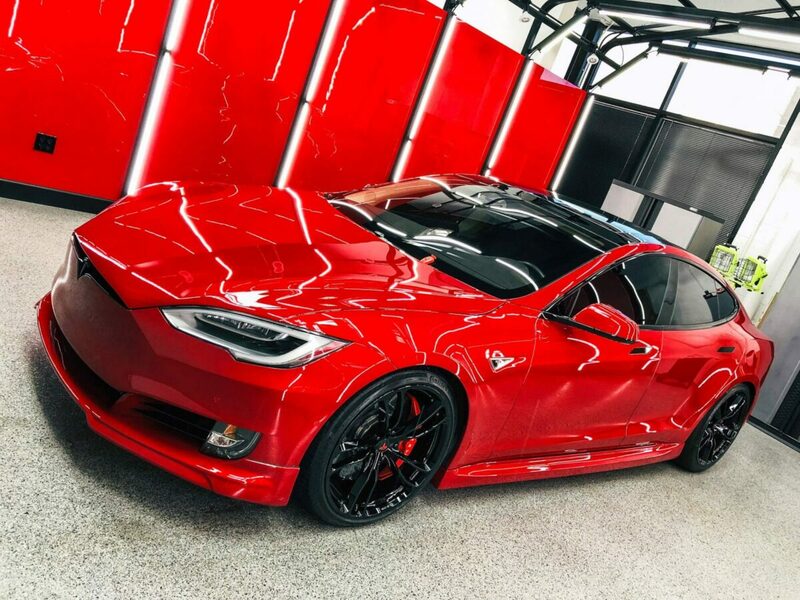 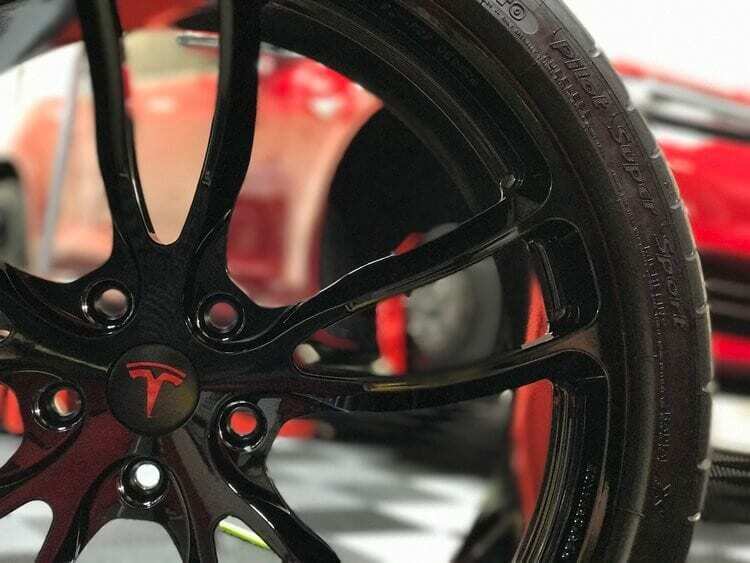 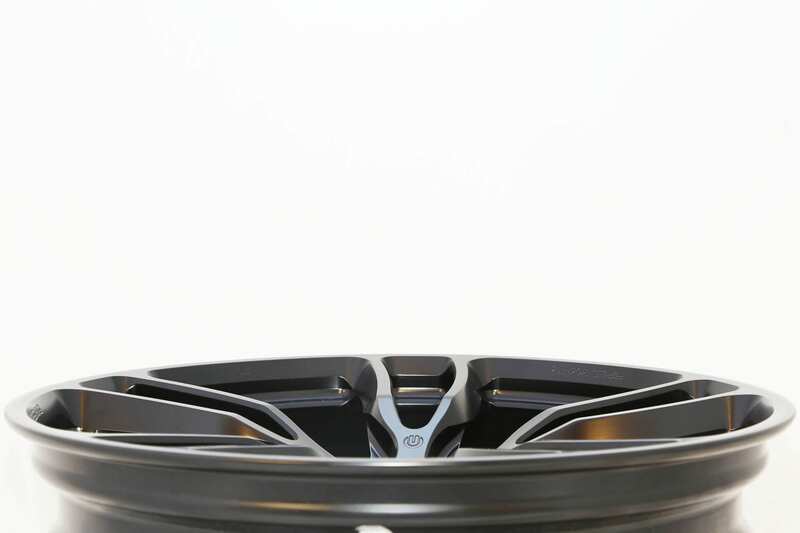 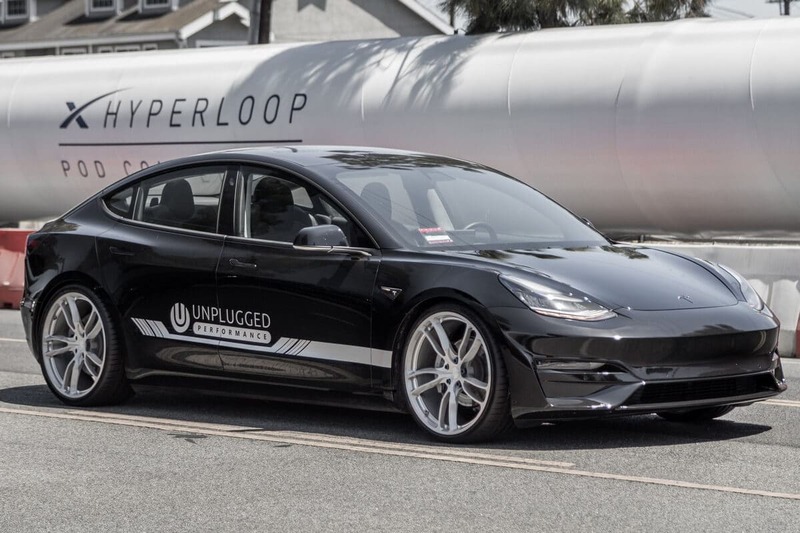 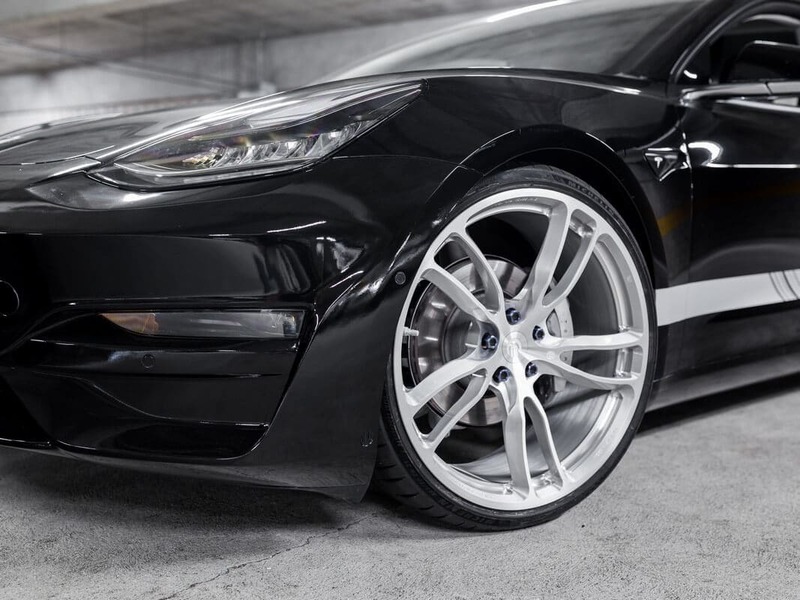 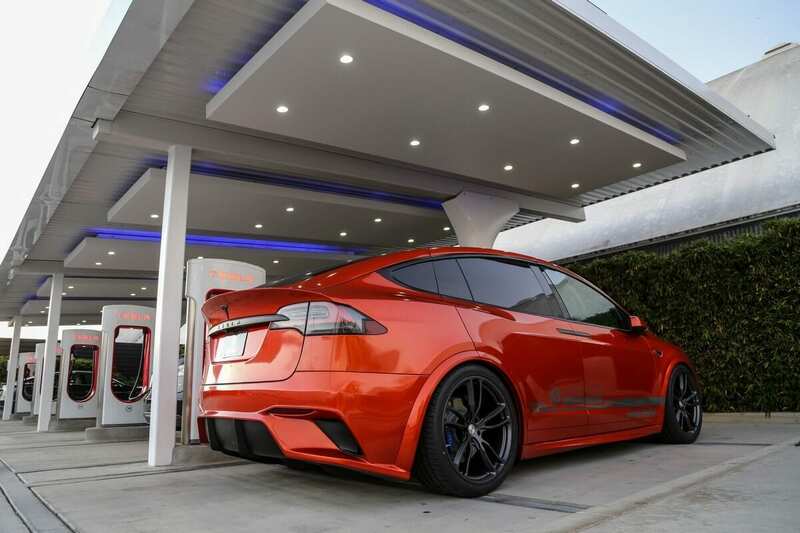 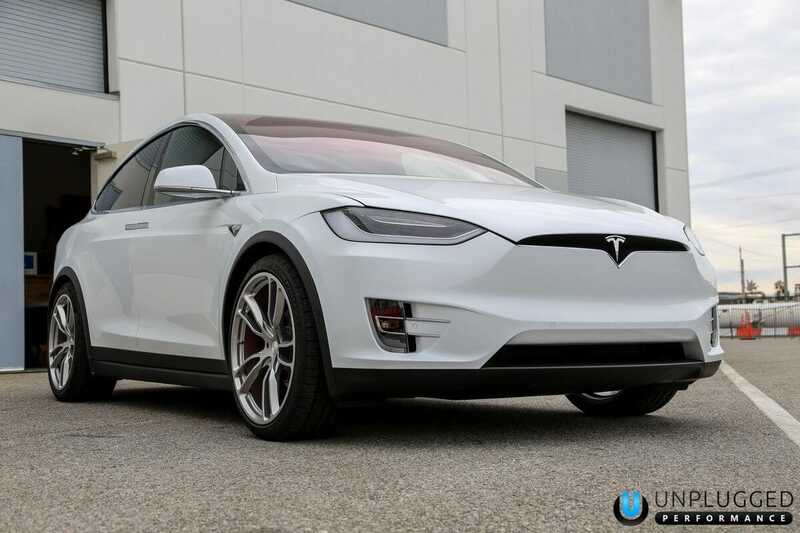 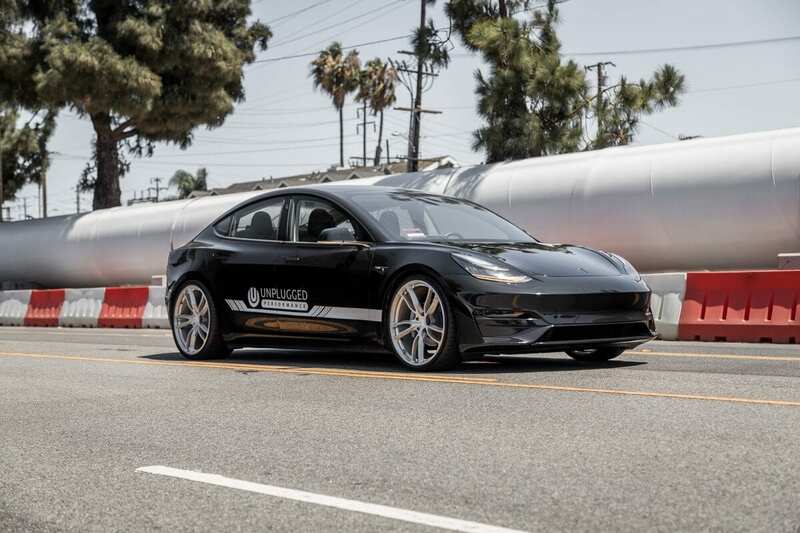 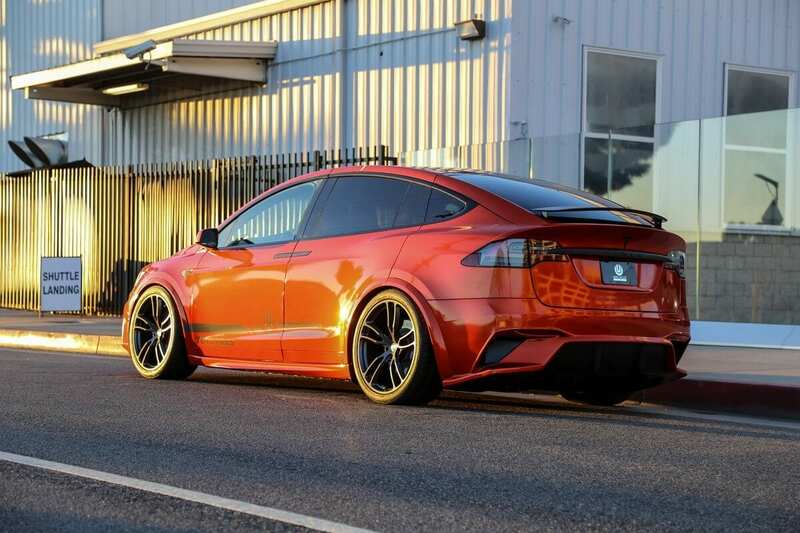 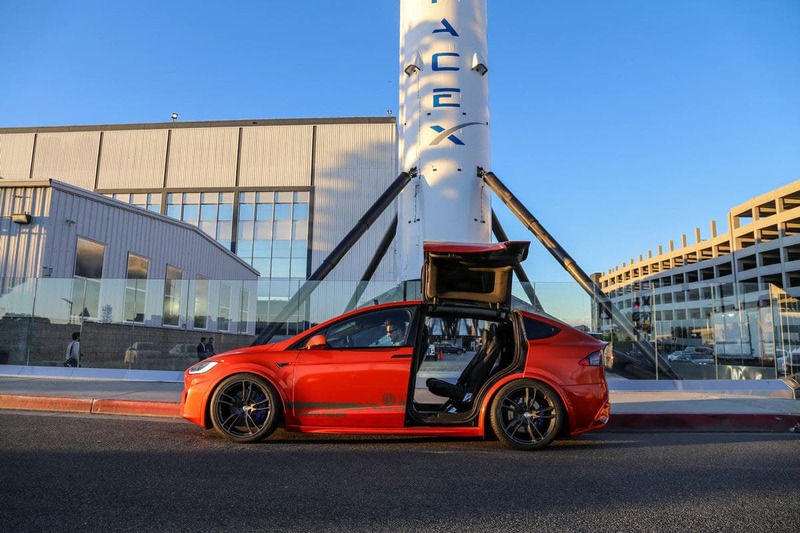 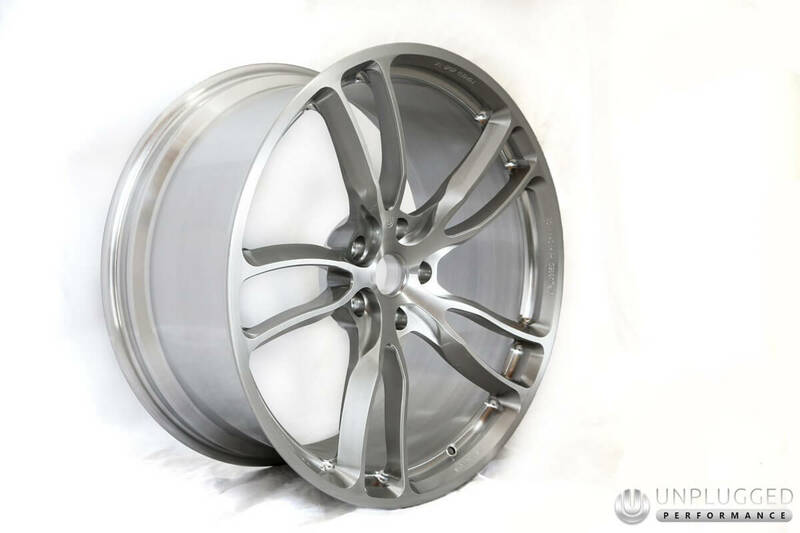 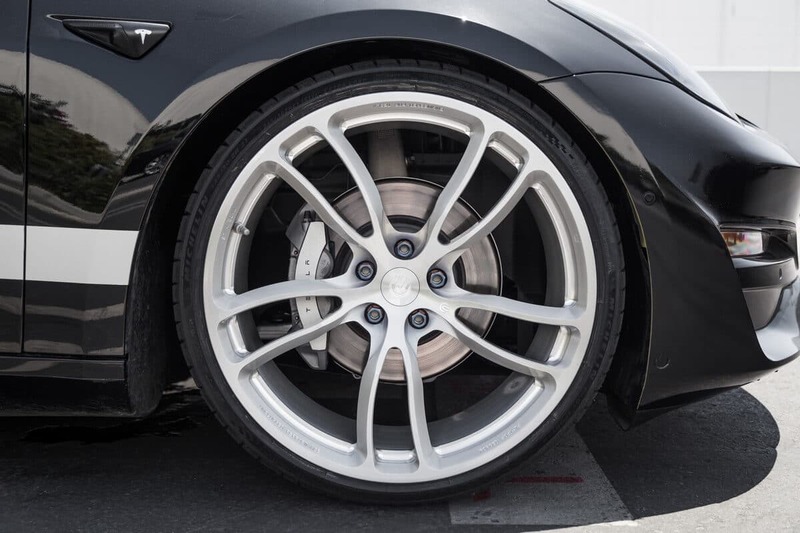 In our never-ending pursuit for efficiency through weight savings, we have developed a beautiful, incredibly lightweight wheel option for Tesla vehicles. 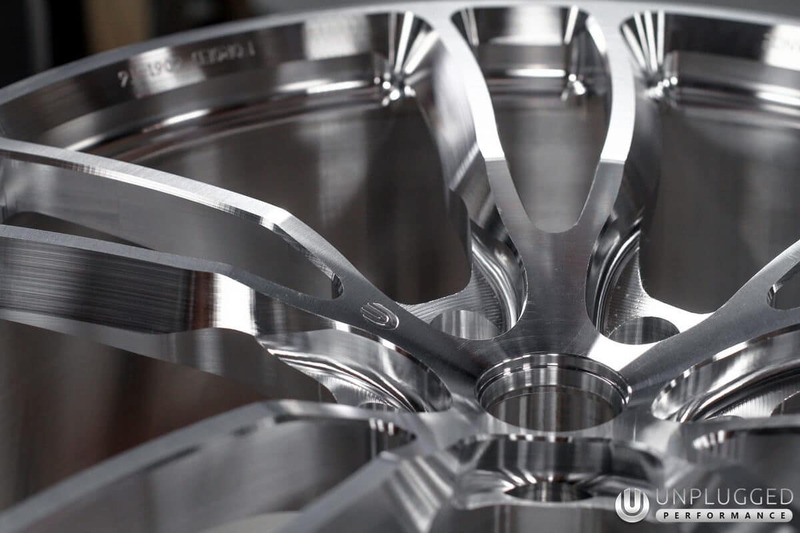 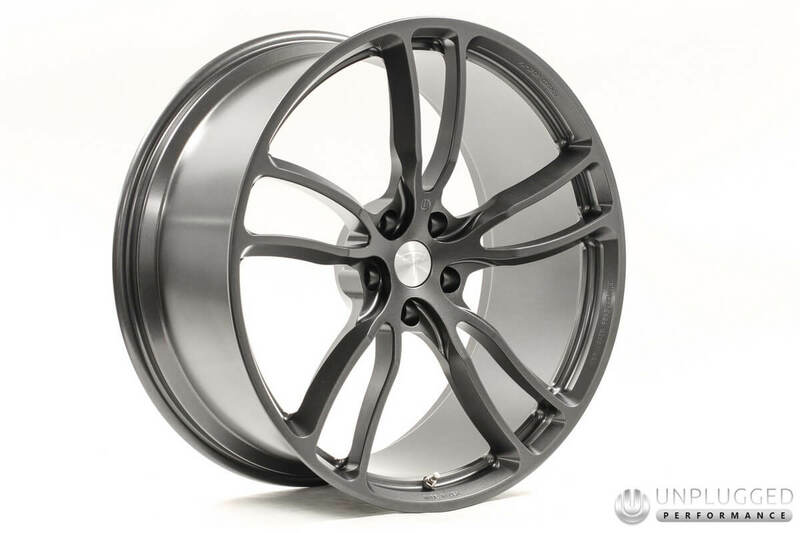 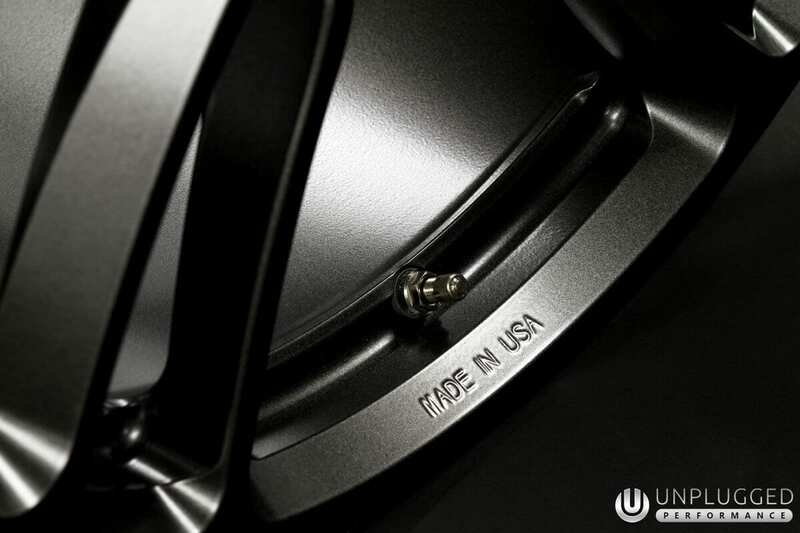 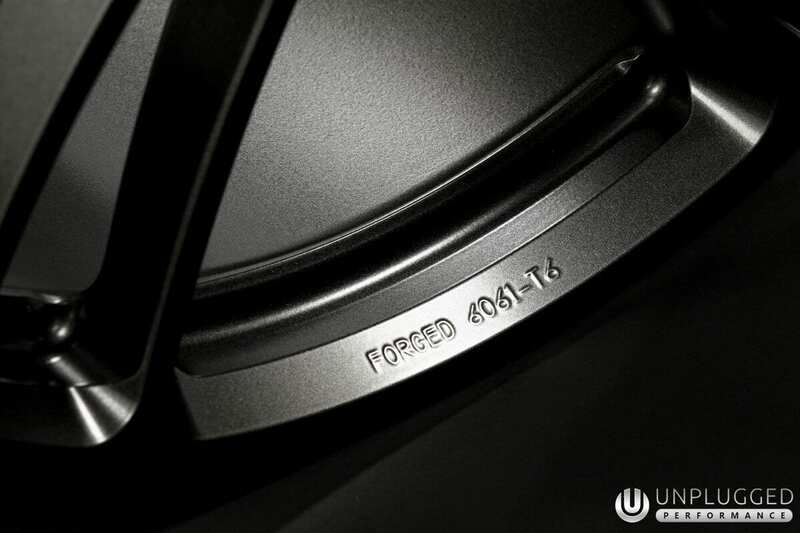 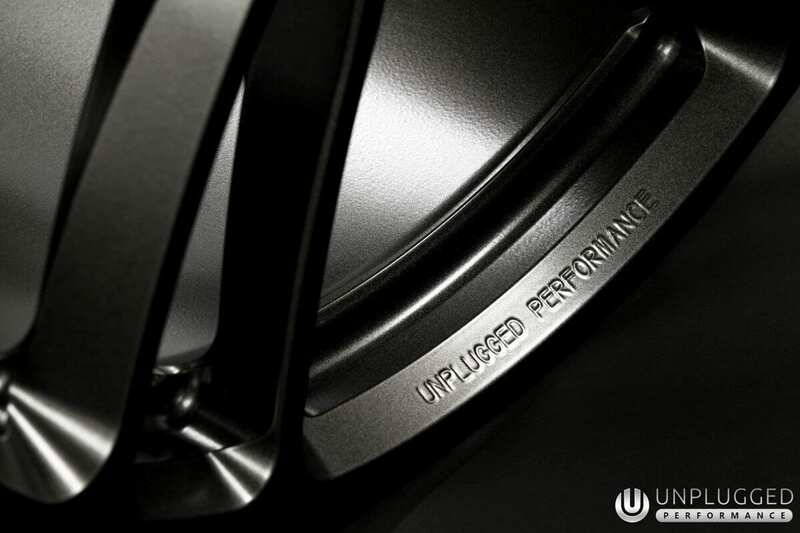 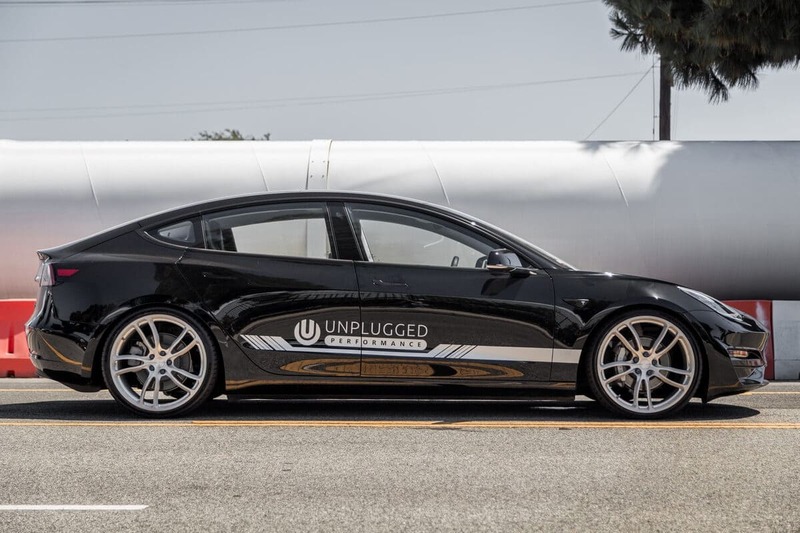 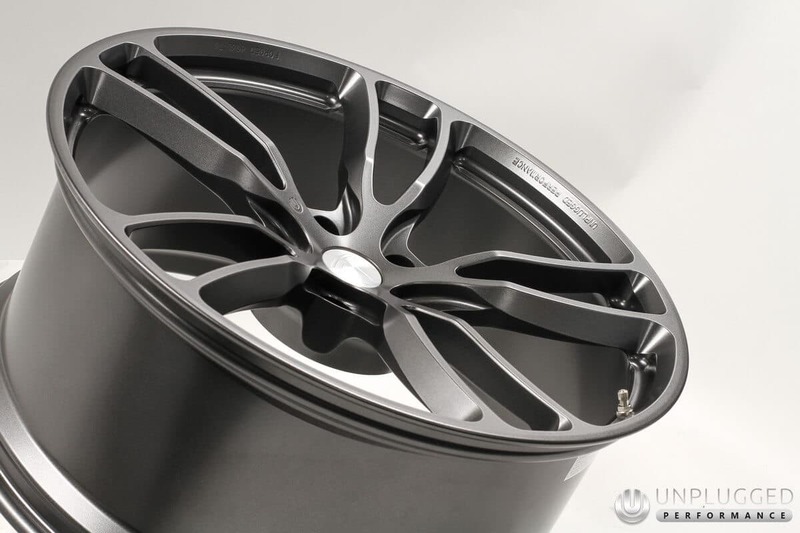 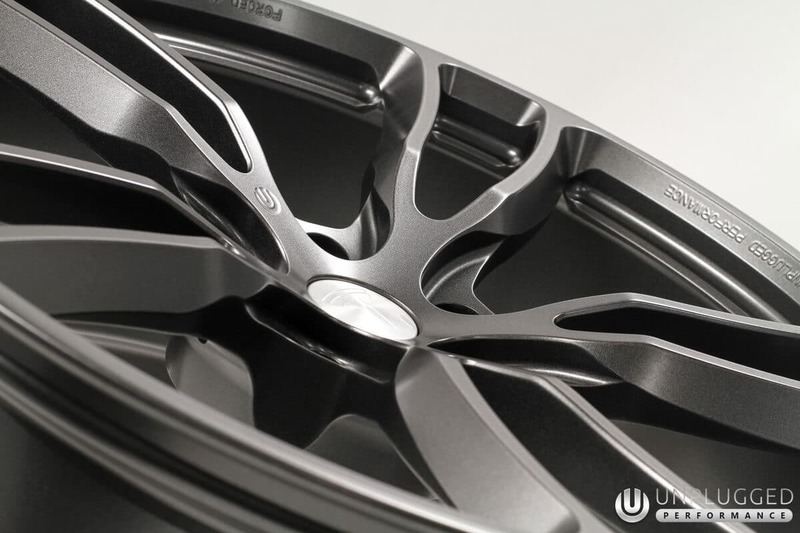 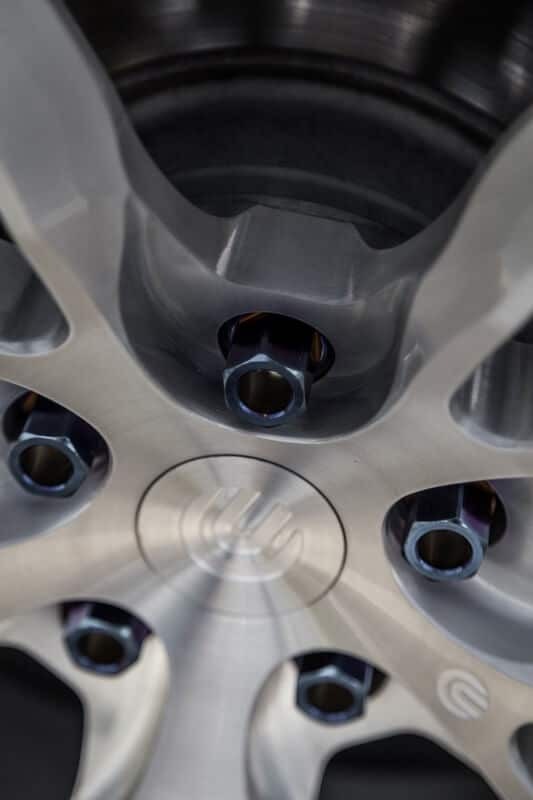 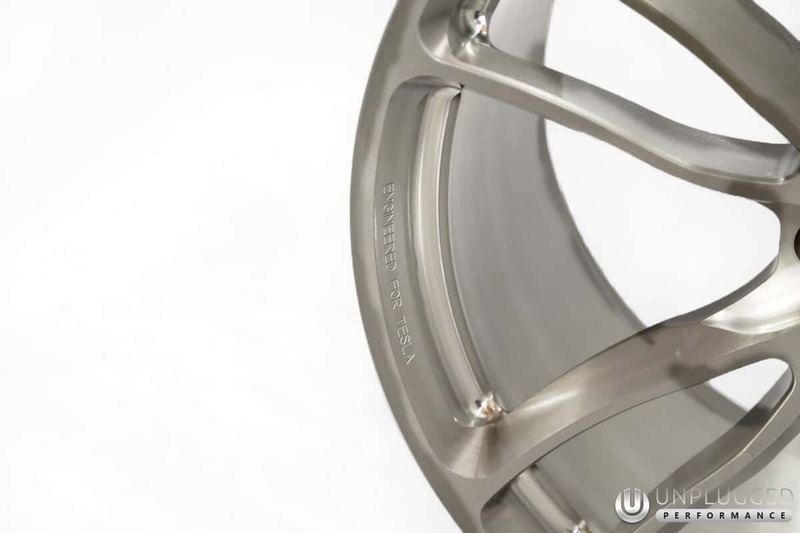 Produced in aerospace-grade forged aluminum for maximum weight savings and strength, the Unplugged Performance UP-02 wheels are the product of a massive amount of R&D. 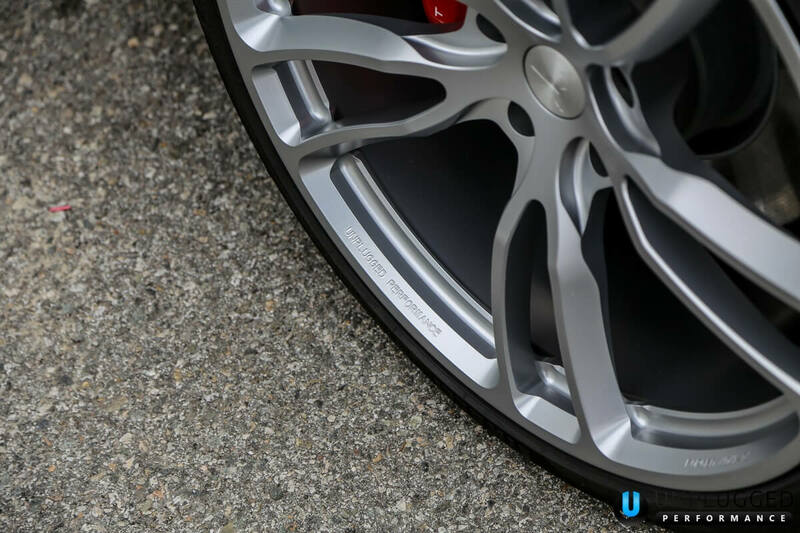 PLEASE NOTE: Wheel and Tire Packages do not include TPMS sensors or mount / balance services. 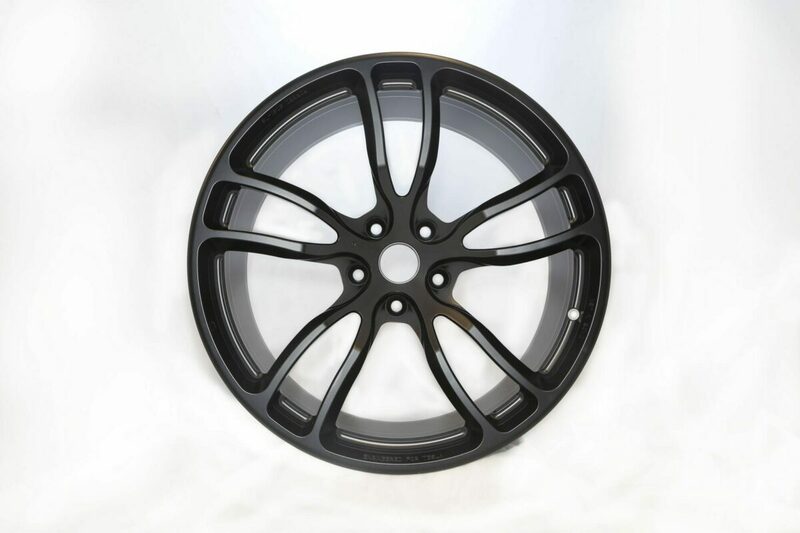 Please contact us for pricing and shipping details if you require these items / services.